How Can You Leverage Virtual Answering Services to Boost the Business Growth? Home > Answering Services > How Can You Leverage Virtual Answering Services to Boost the Business Growth? 11 Apr How Can You Leverage Virtual Answering Services to Boost the Business Growth? The sales volumes in a business may be sometimes directly related to the promptness and professionalism with which the calls are answered by the company. With virtual receptionists on your back, you can stay relaxed and enjoy the complete control over the calls that need to be taken immediately. The calls never end up on the voicemail and you can always remain available to answer the calls made by new prospects. 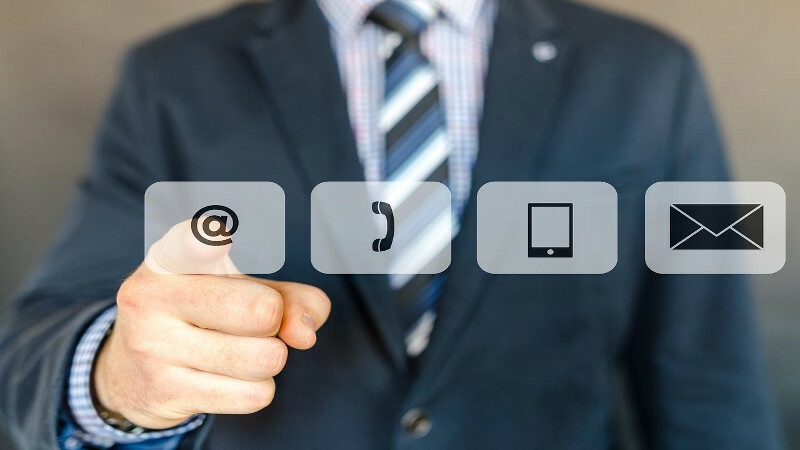 Even if you can’t take the calls on your own, it becomes feasible to provide the pertinent information required by the new and existing customers about your offerings. This prompt communication certainly gives a boost to the sales. The intake process for the new leads in a business should be streamlined with proper call management. Whenever a new prospect calls your office, the complete details related to the caller should be immediately recorded for the future lead generation. It is an organized method of gathering the information related to the prospective customers, and you’ll never miss a single lead. The growth of a business becomes stronger when it is backed by the loyal customers who never leave its side. However, building a loyal customer base isn’t an easy task. It is a consistent process where you should maintain an ongoing communication with the customers, both existing and new. While you may be busy managing other aspects of your business, a virtual answering service provider can handle this task efficiently for you. They have a team of expert and well-trained virtual receptionists who will maintain communications by answering every call on time. They build connections with the callers that result in a loyal consumer base for your business. There are on-demand services offered by the virtual receptionist service providers. These services help in availing the features that you need for the targeted growth. At the same time, there is a scalability factor where the service provider can expand the scope of services as per the growing demands of your business. These are the ways in which virtual receptionist services can boost a business.